The new BMW X5 signals a new way of doing business from the Bavarian brand. The new SUV along with cars like the 8 Series can be configured along the lines of two major worlds, if you will. For the X5, you can either spec your car to be great on the road, with incredible handling for a car this size or fit it with the optional features it needs to be great off the beaten path. 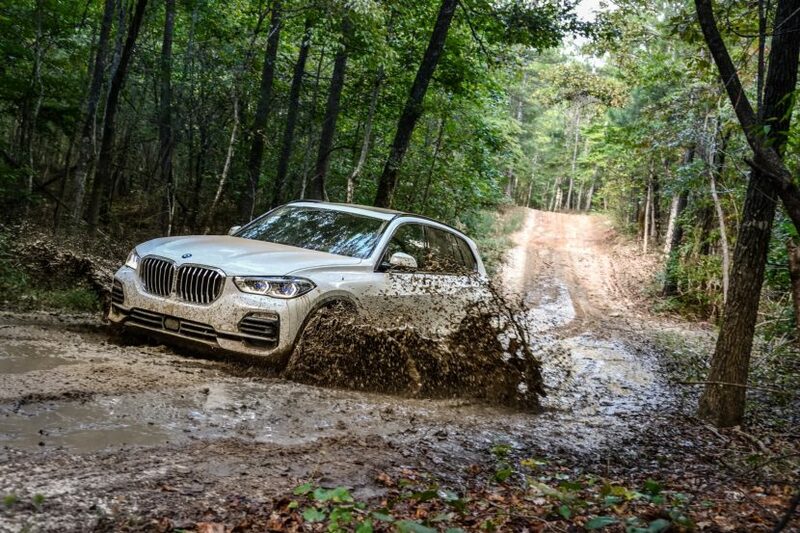 In order to emphasize the newly found off-roading capabilities of the X5, BMW had journalists from around the world drive it on a pre-set course to see exactly what it’s capable of. 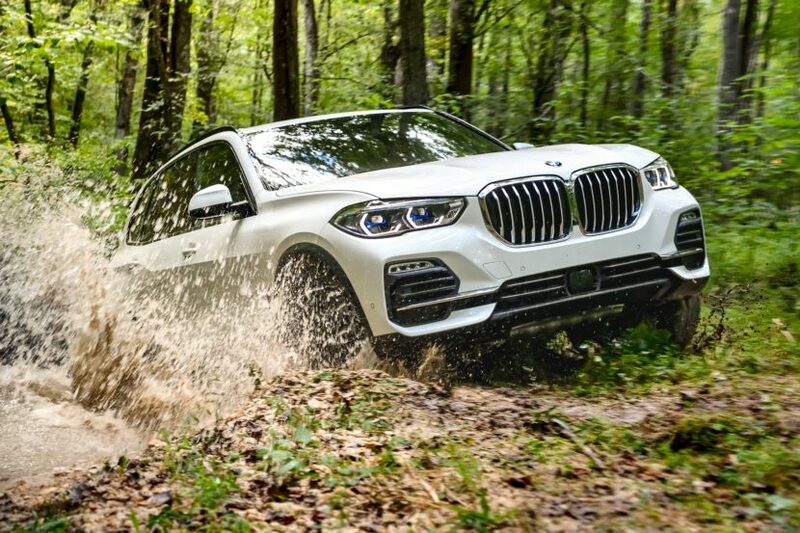 Don’t expect the X5 to be a rock crawler or anywhere near the capabilities of established SUVs that are usually modified into oblivion to handle even the most difficult trails. Nevertheless, the luxury SUV can hold its own in a wider variety of scenarios than before as the video will show. Instrumental in getting great results are the new array of chassis systems introduced on the new X5. For example, the new air suspension allows you to raise the car’s ground clearance by 40 millimeters while the Off-Road Package brings even more to the table. The package’s specification includes rugged underguard elements at the front and rear of the vehicle, along with the two-axle air suspension and electronically controlled rear differential lock. The Off-Road package also features its own special graphics in the instrument cluster and Control Display, and an extra button on the center console for selecting the four driving modes. You can therefore activate the ideal settings for the vehicle in preparation for driving on a range of surfaces, such as sand, rock, gravel or snow. The Off-Road package is not available for M Performance models though, as they come with other features as standard, meant to emphasize the car’s dynamic capabilities. Standard specification for the new BMW X5 M50d includes model-specific kinematics and elastokinematics for the wheel suspension, individual spring and damper tuning, plus 21-inch M light-alloy wheels with mixed-size tires, all of them offered to emphasize on how the X5 can be drastically different in real-life scenarios depending on what options you purchase.